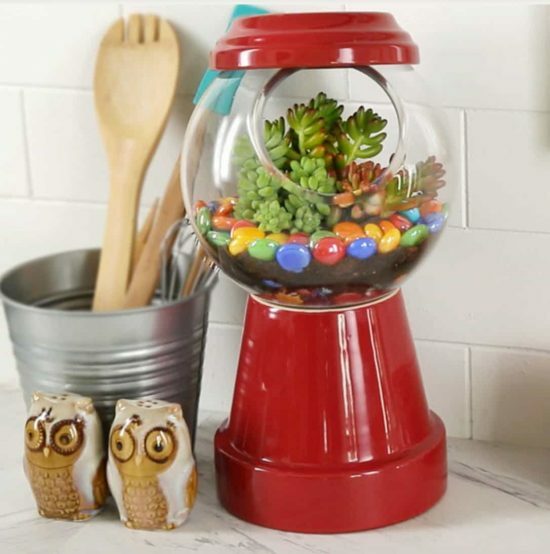 You will love to make yourself a gorgeous Gumball Terrarium and it’s very easy when you know how. Check out all the ideas and be sure to watch the video too. 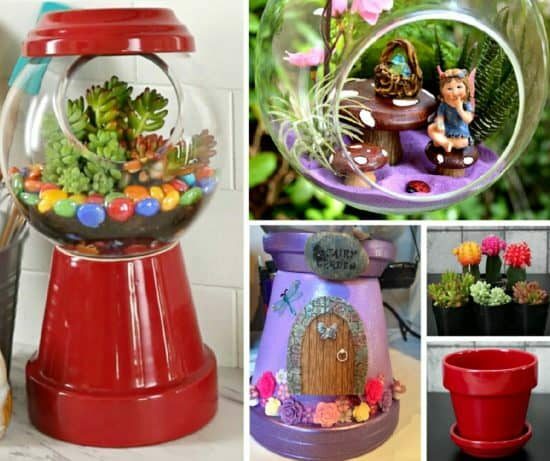 You will never look at Clay Pots the same way again! Some of the most popular crafts on our site use them. 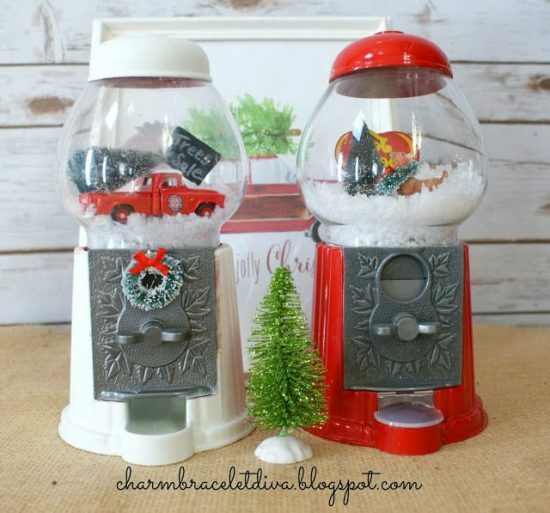 They are readily available and can be used for so many projects. 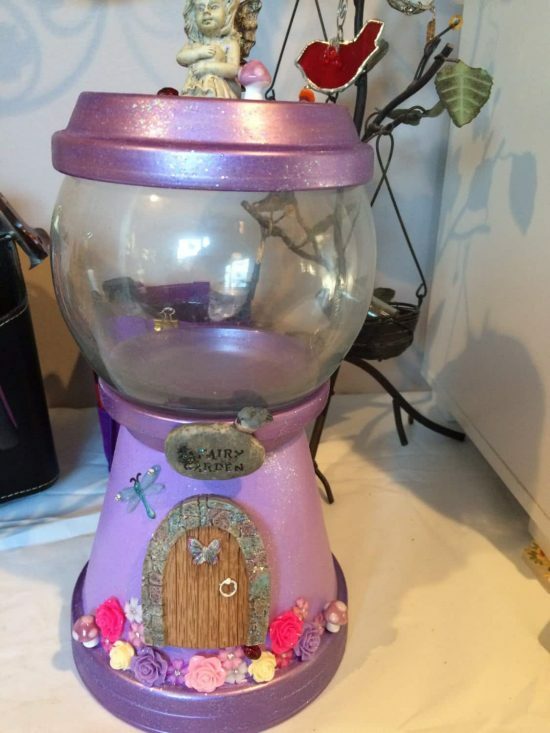 Even when they are broken, you can turn them into fairy gardens. 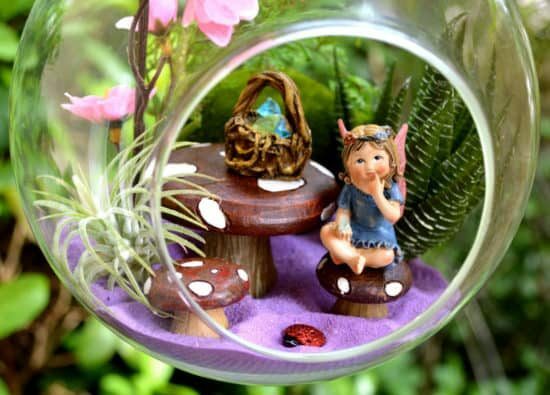 We have included lots of inspiration and you can even add a fairy door to the base of your Clay Pot for a super cute, whimsical look! 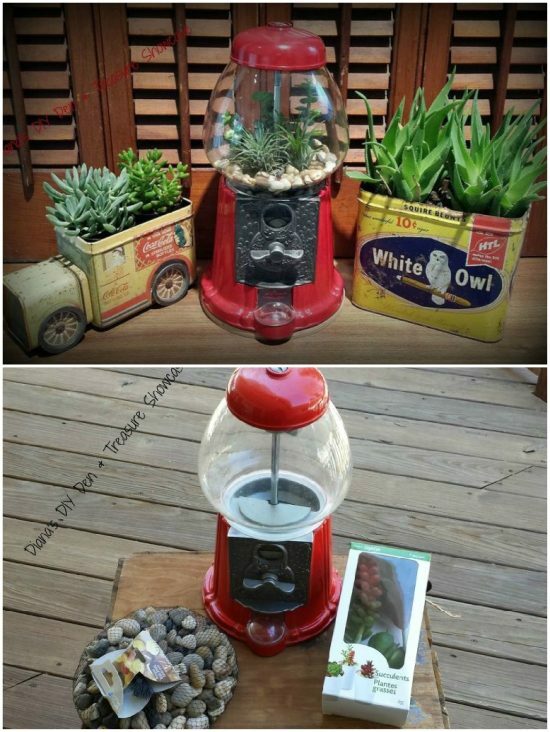 Today we are sharing another unique idea that you will love and you only need a few items to whip one up. 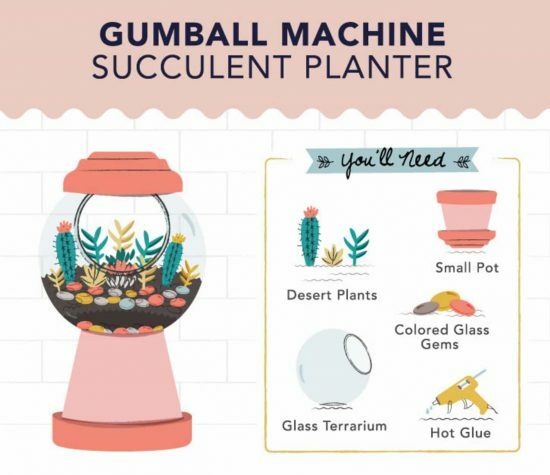 You will need the following for this project ..
We found this awesome idea on Buzzfeed and you are definitely going to want one for your home! Here’s another gorgeous version from Premeditated Leftovers. She’s done a wonderful job don’t you think. 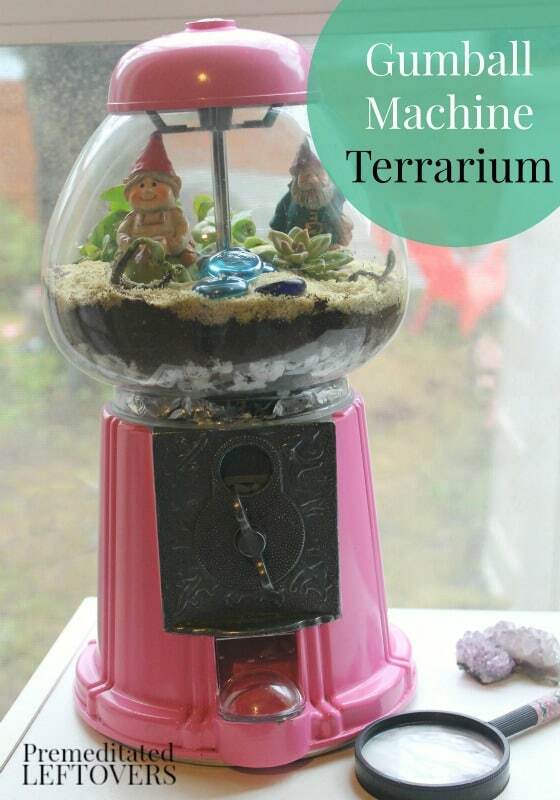 You can add all sorts of things to your terrarium, even miniature toys or cars. 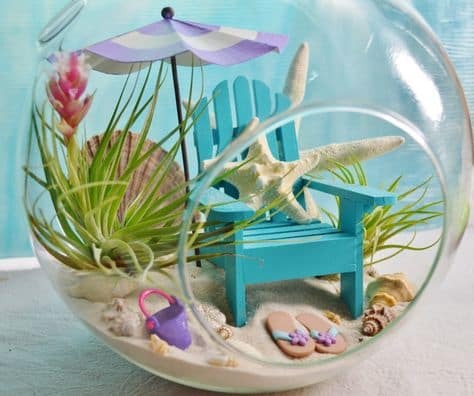 You can also make them look like snow globes. We love the ones featured above from Charm Bracelet Diva, are they not the cutest!